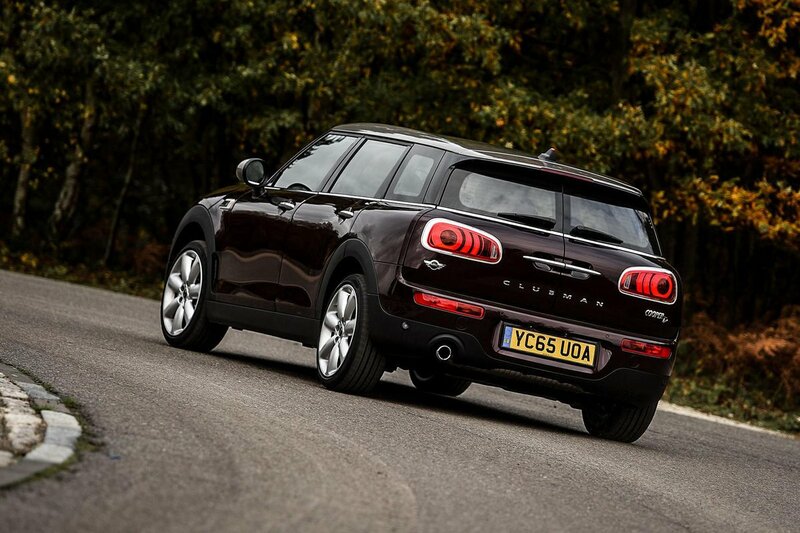 Mini Clubman Running Costs, MPG, Economy, Reliability, Safety | What Car? 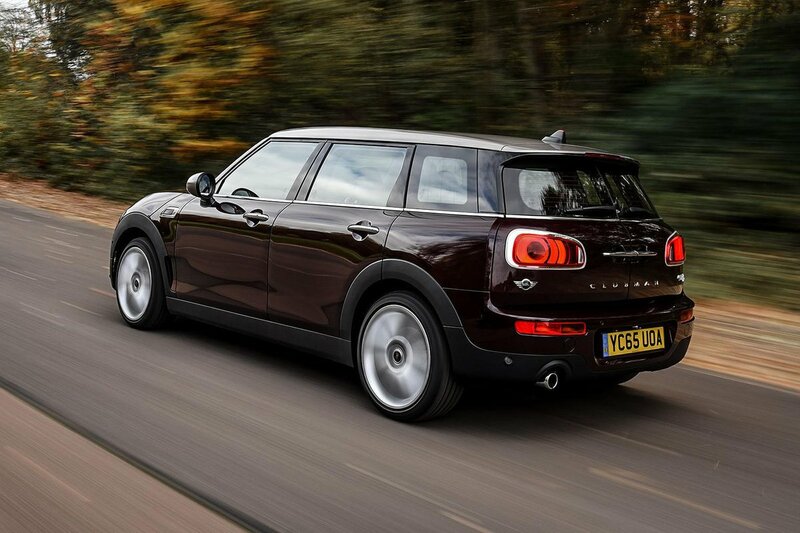 If you’re looking for a practical, characterful and upmarket-feeling car that’s rewarding to drive and offered with a good range of engines, then it’s well worth considering a Mini Clubman. As well as being more interesting to drive and more distinctive than many rival offerings, it’s also offered with a range of personalisation options and a wide array of modern features, including a head-up display. Generally speaking, the regular Cooper models make for a better option than the top-end versions; not least for the comparatively high price charged for options like the JCW. The Mini didn’t fare as well as some rivals in Euro NCAP crash testing, attaining a four-star rating. It scored well for adult protection, but less so for pedestrian and child protection. 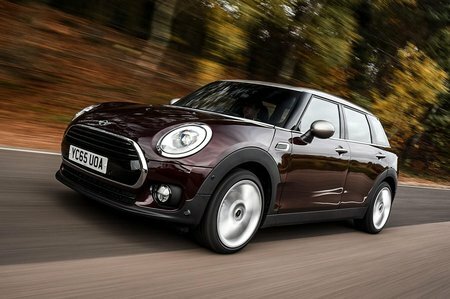 The Clubman is generally a more expensive option than its alternatives, either when buying outright or financing on a PCP scheme. It isn’t forecast to have the best resale values in the class, either. Other running costs, such as fuel and servicing, however, should be relatively low. If affordability and practicality are more your key concerns, though, you’d likely be better off with a Volkswagen Golf or Audi A3, or a small estate like the Skoda Fabia Estate.